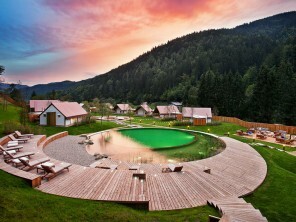 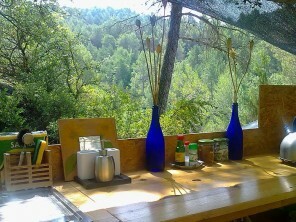 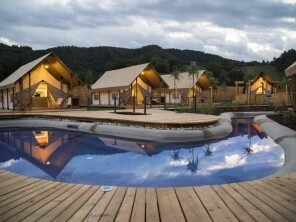 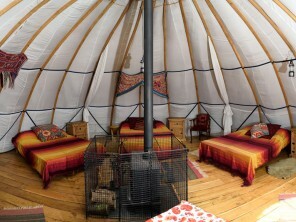 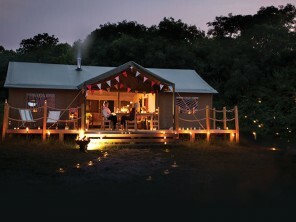 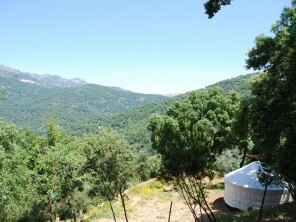 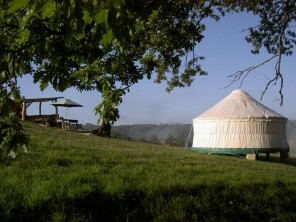 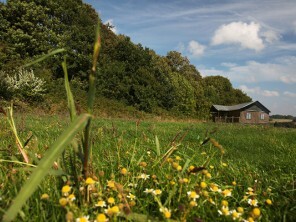 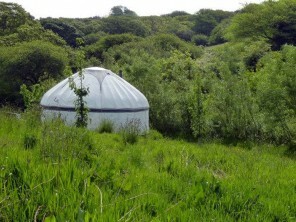 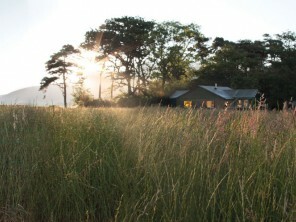 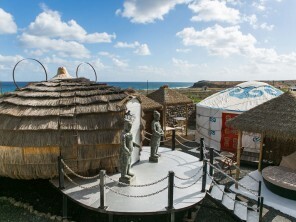 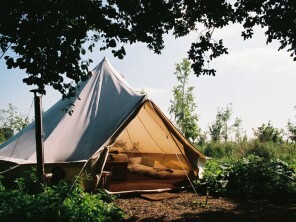 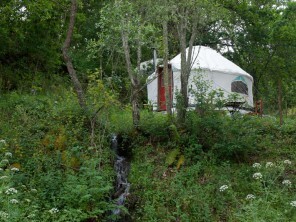 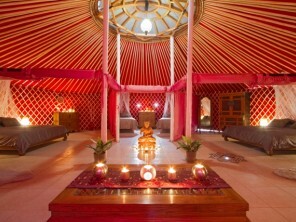 Forget soggy canvas and outdoor toilets, the domes, tents, tipis and yurts of today offer something much more welcoming. 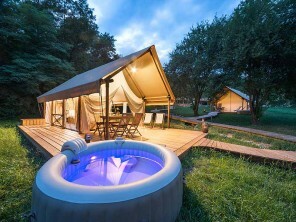 Camping isn’t what it used to be! 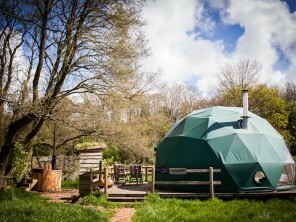 Whether you’re looking for old-school camping or modern day glamping, the accommodation on offer is varied and first-rate. 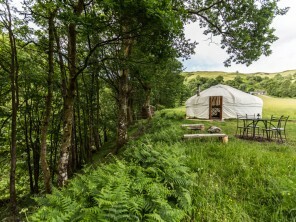 Styles range from classic tents and Mongolian yurts to bell tents, tipis and geodesic domes, but whichever you choose you are likely to find characterful interiors, hot showers and useful extras like fire pits, torches and blankets. 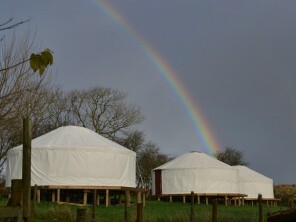 And of course the best and most wonderful thing about staying in any of these tent types is the experience in itself - fresh air, camaraderie, starry skies, simple living and the great joy of being at one with the natural world.